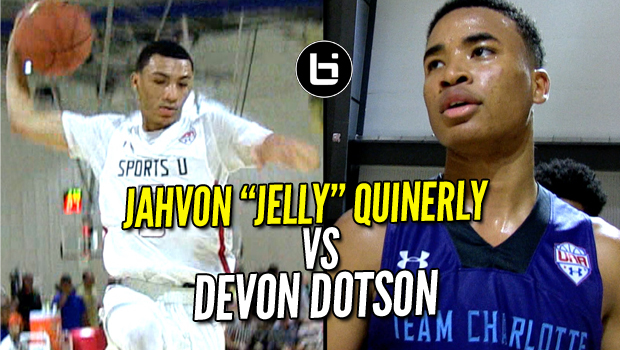 AAU TEAMMATES BATTLE IN FRONT OF COACH CALIPARI! 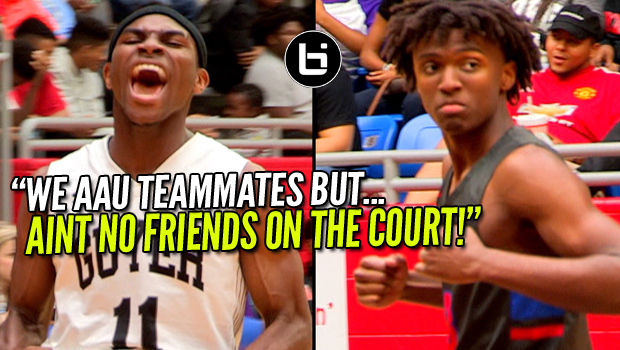 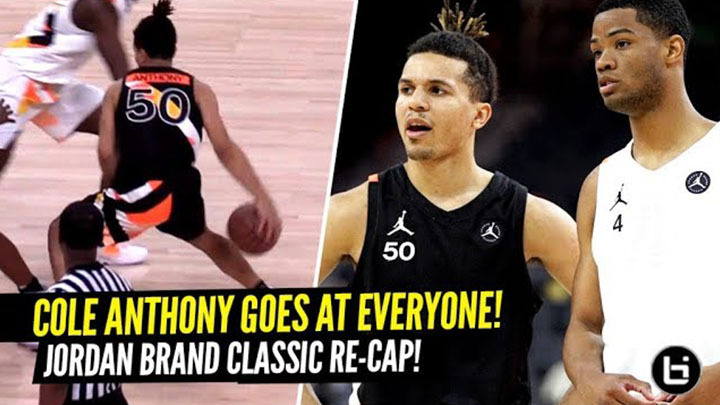 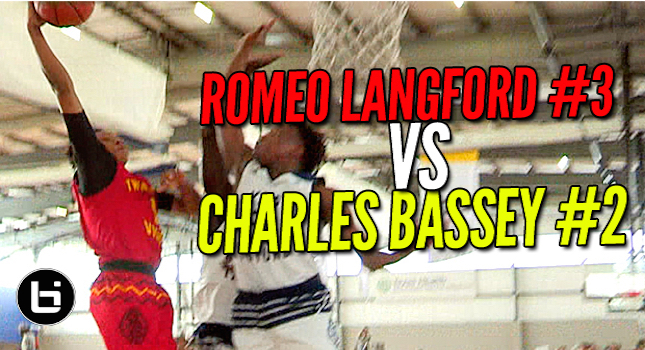 Tyrese Maxey VS De’Vion Harmon Full Highlights! 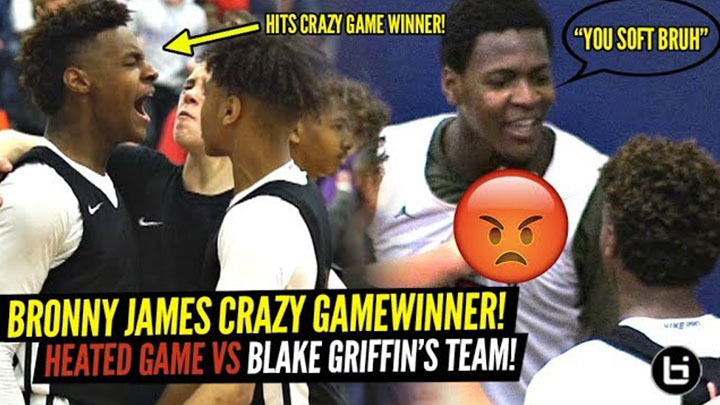 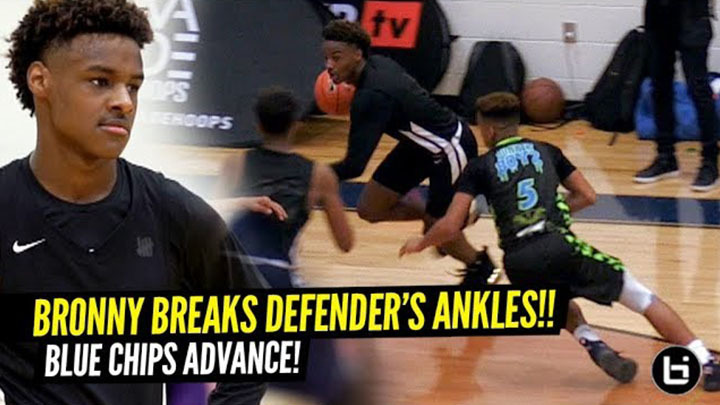 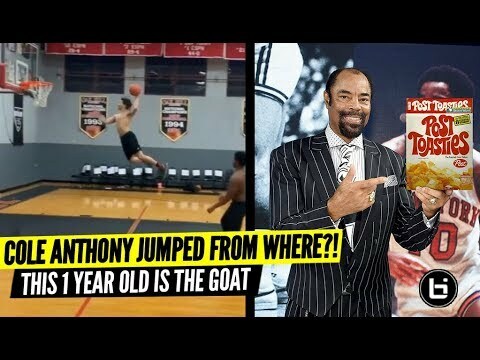 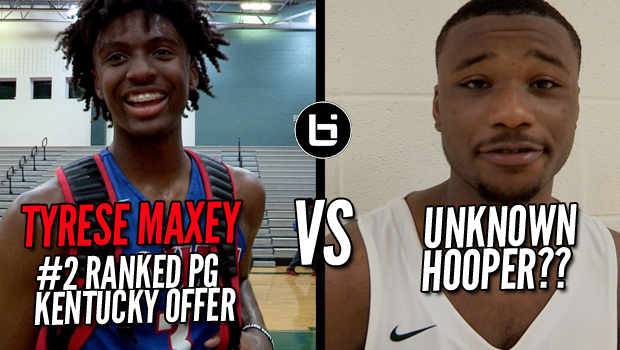 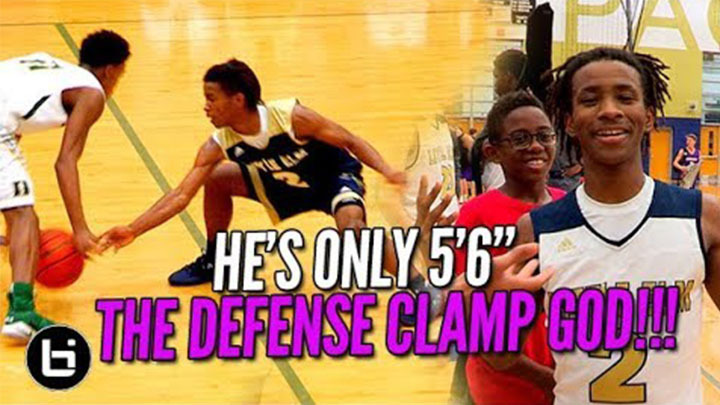 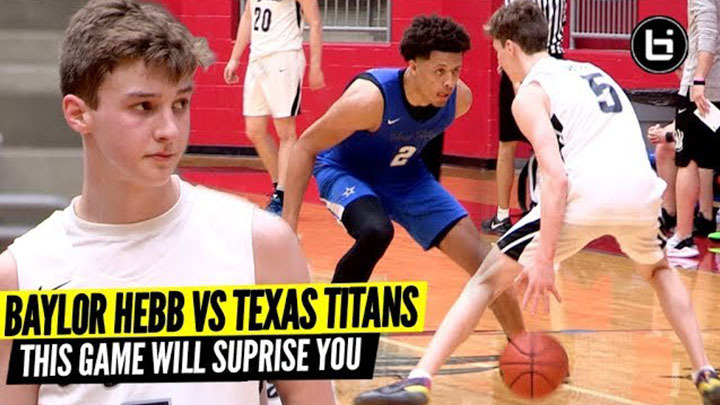 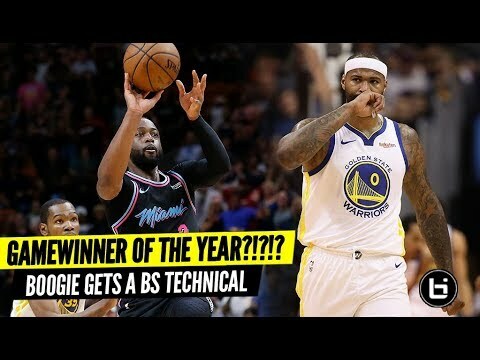 TYRESE MAXEY VS UNKNOWN HOOPER!!! 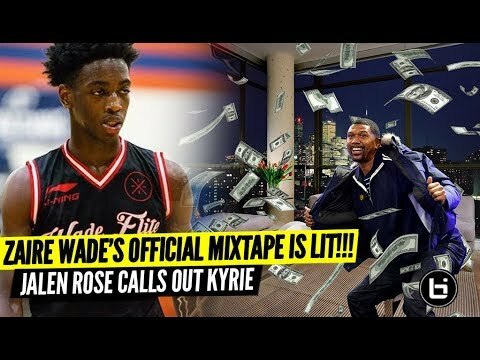 Lit Game in Season Opener!